“ZEUS” over Ikaria, for the 105 years of the Liberation of the island! Ikaria on July 17th celebrates its freedom from Turkish yoke, and every year Ikarians celebrate this day with great brilliance. 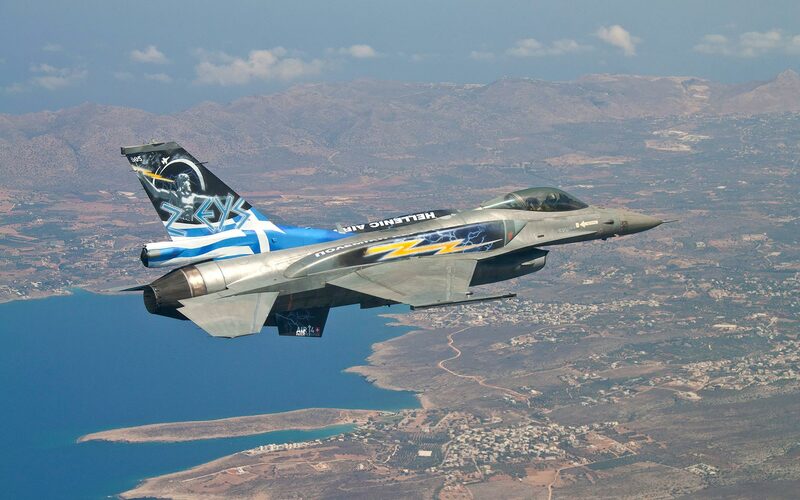 This year, completing 105 years since the liberation of the island and events included “Zeus”, the acrobatic F16 airplane of greek army. “ZEUS” flew over Ikarian sky, by practicing unique maneuvers, celebrating with Ikarians this unique for the island day.